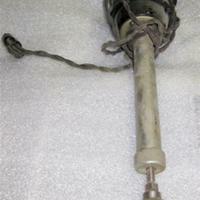 Electric corded drill, Skiltwist Brand. 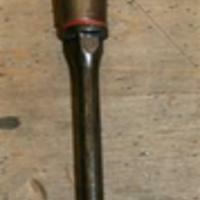 Small yellow handled Phillips screwdriver. 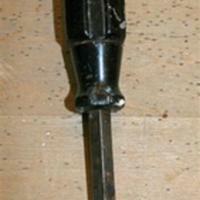 Wood handle screwdriver. 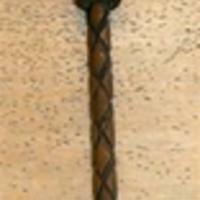 Handle is a light colored wood. 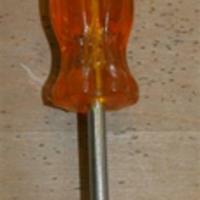 Long flat head screwdriver with plastic handle. 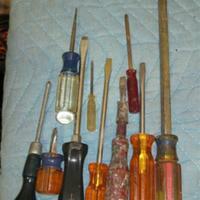 Collection of 11 various sized screw drivers and 1 handle. 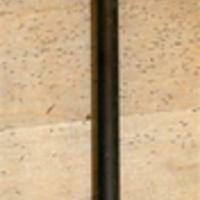 Black plastic handle screw driver.